Santa Claus Conquers the Martians is a 1964 science fiction film that regularly appears on lists of the worst films ever made. It is regularly featured in the “bottom 100” list on the Internet Movie Database, and was featured in an episode of the 1986 syndicated series, the Canned Film Festival. It was directed by Nicholas Webster, and it stars John Call as Santa Claus. 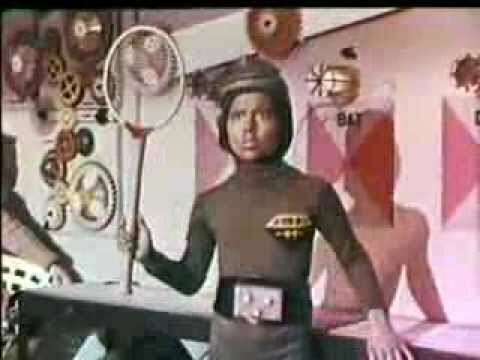 It also includes an 8-year-old Pia Zadora playing the role of one of the Martian children.